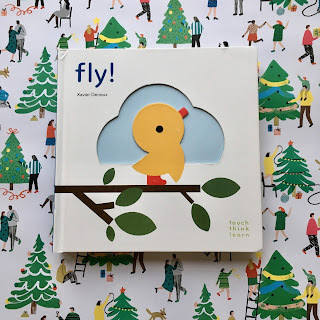 Earlier this week I shared a gift guide for babies with some fabulous books for the littlest readers. Today I thought I would share some for children who are similar in age to BookBairn. 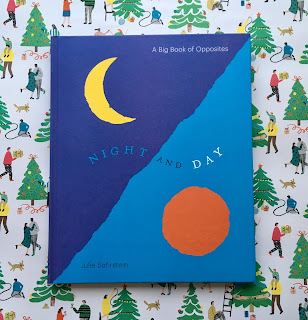 Again I've tried to choose books that would appeal to a wide variety of readers and I've avoided festive reads (these will be part of our advent book tree post which is coming up next week). 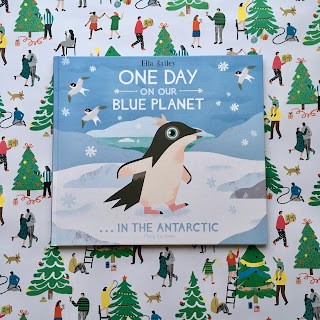 As I wrote this post I've realised how many are interactive books! The obviously appeal to me! But that's because they appeal to toddlers. All of the books I've chosen here are quite different in the interactivity so you shouldn't find them at all similar. Other than that they are all fabulous! This an enchanting story about a how a bare winter tree is transformed through the seasons. But with a difference. Little readers have to act out certain actions to make the tree change. 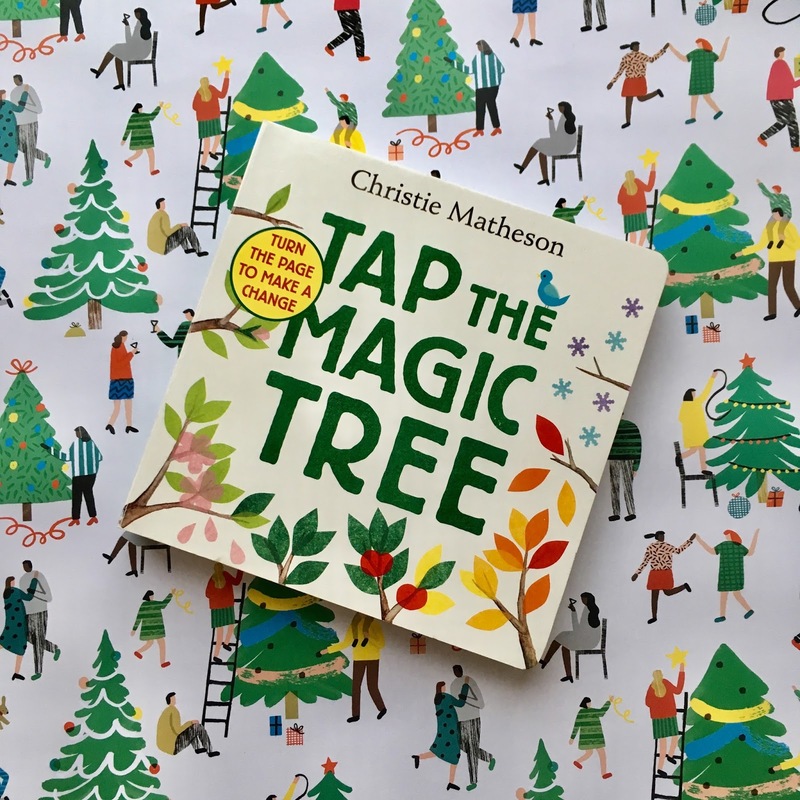 Tap the pink blossom buds to make them open, wiggle you fingers to make the leaves change colour, shake the book to make the leaves fall off. 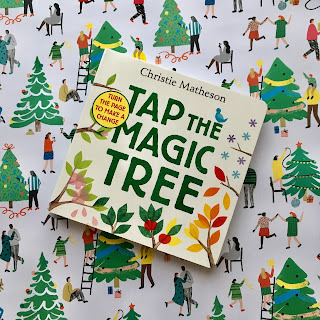 It's just so clever how it teaches little ones about the seasons, tell a magical story and get them joining in. BookBairn loves these sorts of books where she feels like she is influencing the story. 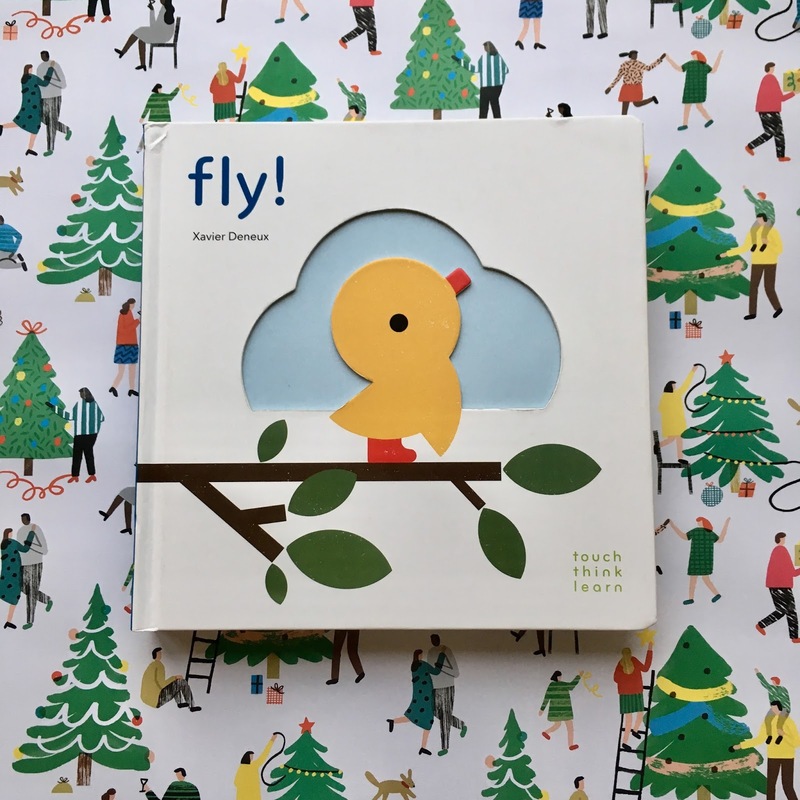 And this would make a great gift for little ones who love to change the story too! If you know a toddler who likes to make some noise then this one is for them! 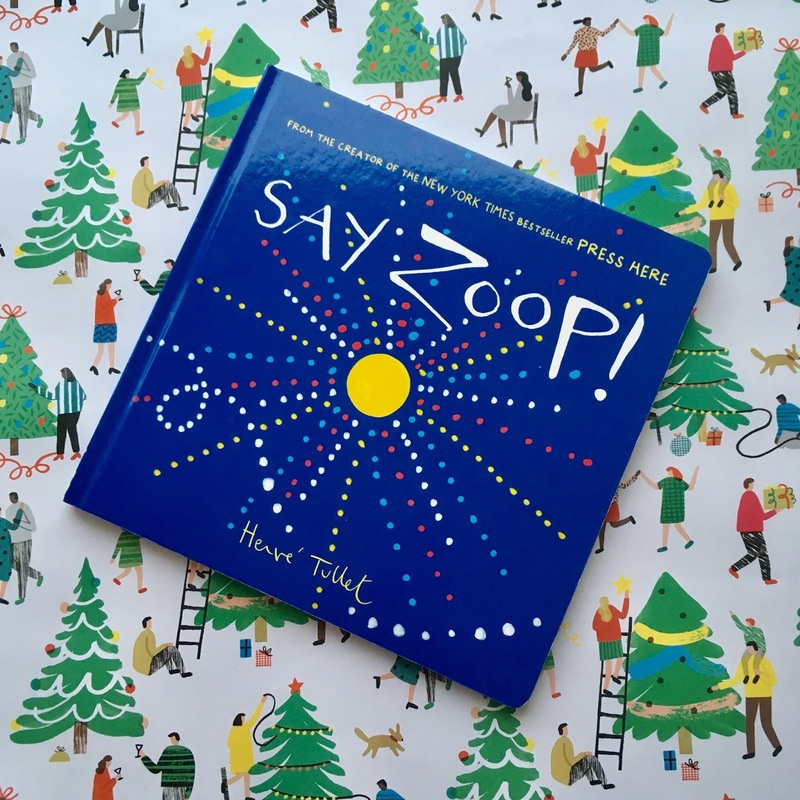 This book is an invitation to make noise - to sing, shout, whisper! Readers follow along with the coloured dots on the pages and quite simply oh and ah according to size, order and instructions. This is the first book that BookBairn can actually read by herself. After several reads together she now puts her fingers on the dots and shouts "oh" for the large blue dots, or whispers if it is a small dot and similarly the corresponding red or yellow spots. She is beginning to translate symbols into sounds - pre-reading skills. But this book isn't just an awesome learning tool. It's great fun! Really great fun! Herve Tullet is an expert in participatory bookmaking and ensures that children really engage with reading and books. So any of his books would make a great gift - 'Mix it Up' is BookBairn's other favourite. But kids will go dotty for this one! Got a little one who has a good vocabulary that you are looking to extend? This book is great at introducing and bringing to life basic concepts. I hope you have found something that your toddlers would love! 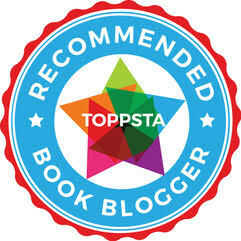 Please keep a look-out for my next list of recommendations for you (yes, you - grown ups!) which should be up early next week. And if you want any specific recommendations please feel free to get in touch! All our social media links are in the header at the top of the blog - or you can just search 'bookbairn' to find us! Disclaimer: these are all my choices. Some were sent from publishers but they were not sent in connection with this post. Their inclusion here is my choice. Because I really do think they are great. Another great collection of books. 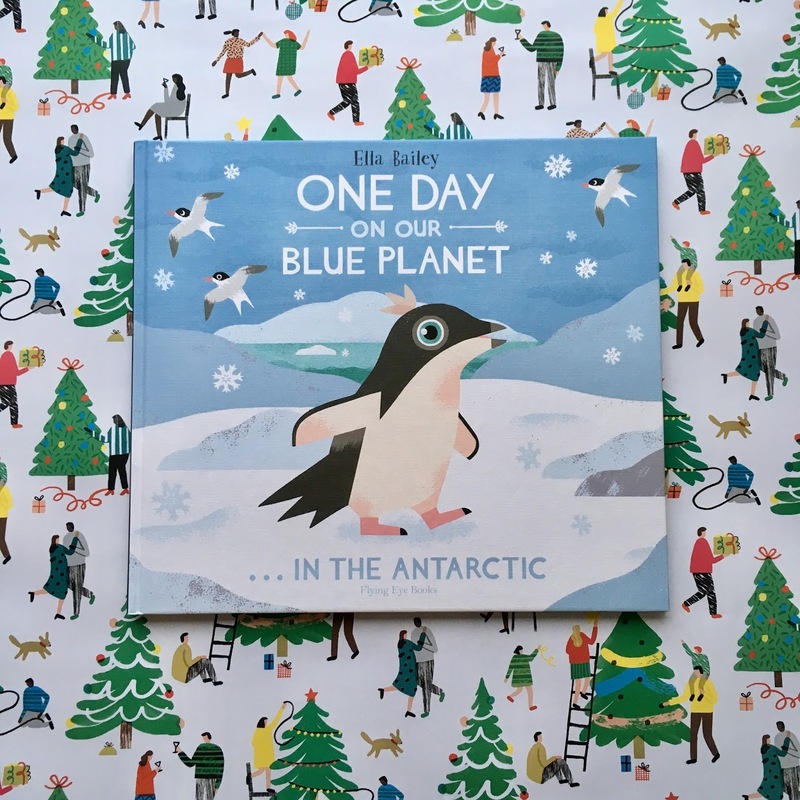 Any of these would make a great present for a little reader like BookBairn. She really loves One Day on our Blue Planet and I’ve read it with her lots of times on the beautiful chair. We only we recommend what we really love!! And you know it! It's so good! She has another one too - about seeds I think - which we will need to get! Thanks Catherine - means so much coming from an expert like you!